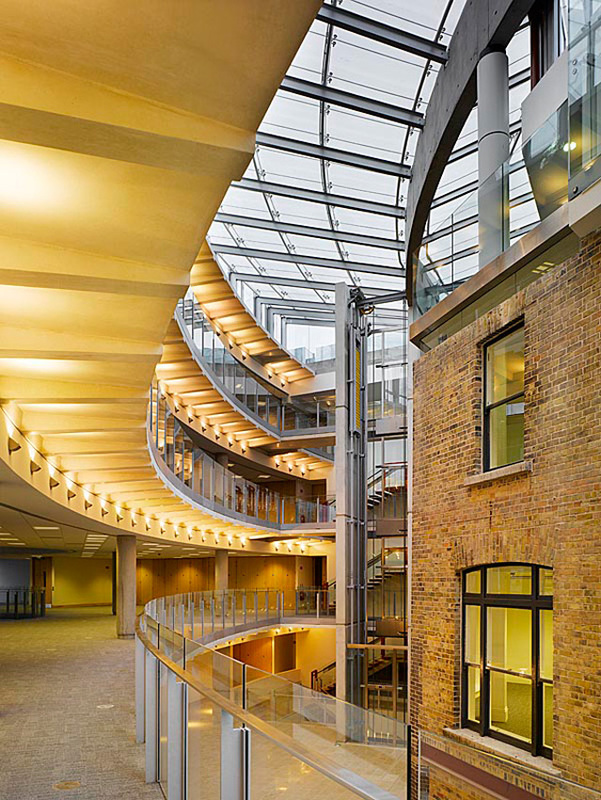 Varming Consulting Engineers were commissioned to design the mechanical and electrical services installations for the new corporate offices divided into three separate blocks over a single storey basement car park. The offices are Fully Air Conditioned. Fully Standard Building Management System. 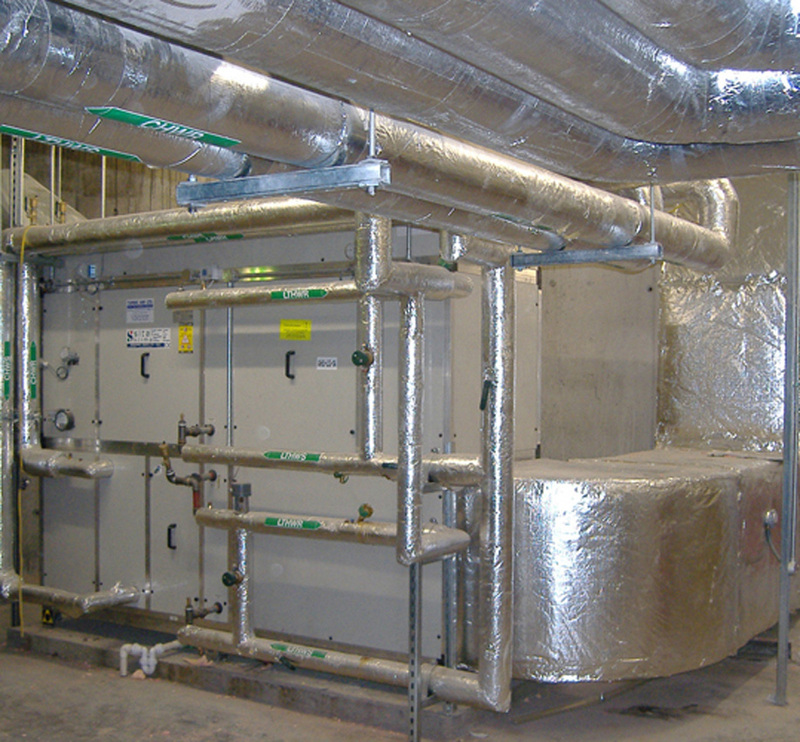 4 Pipe Fan Coil system flexible for change of occupancy density.